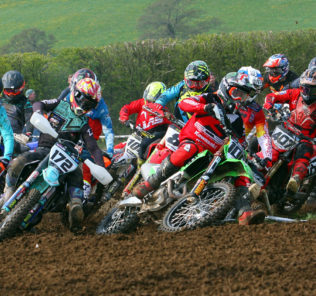 Experience Hawkstone with the MX Nationals – New ride day announced! Expert | Novice A | Novice B | Novice C | 85’s. Click the link below and get yourself booked it. Each class is limited to 50 riders so be quick once they are gone they are gone! The practice day with consist of 4 sessions each, starting at 9:00 and finishing at 16:00. Making a family weekend of it? Spectator tickets for the Saturday & Sunday can be purchased too. Kids under 12 free. 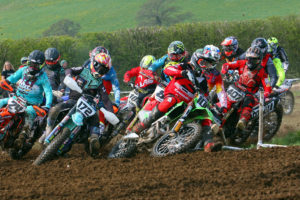 £50 = 1 spot in your chosen class for practice, one weekend spectator ticket & one camping pass. (limited to one vehicle). BARGIN!!!! You cannot turn up and ride so please make sure you book in.